Commissioner Deborah Sims is a native Chicagoan and proud product of Chicago Public Schools, who strongly believes every child should have access to the same high-quality education and learning opportunities she had as a youth. For nearly 24 years she has effectively represented the 5th District, while fighting for economic opportunity for working families and small businesses throughout Cook County. Commissioner Sims currently serves as Cook County Board of Commissioners President Pro Tempore and Vice Chairperson of the Finance Committee, advocating for budgets that prioritize funding for critical safety net services. Sims is Chairperson for the Transportation and Highway Committee and Vice Chairperson of the Capital Development Committee of the Forest Preserve District, where she envisions smart, sustainable infrastructure improvements that make Cook County more livable and more attractive to businesses that help grow our local economy. As President of the Illinois Counties Association and past president of the National Association of Black County Officials, Sims has innovated national best practices for managing county government and providing services that support the most vulnerable in our society. 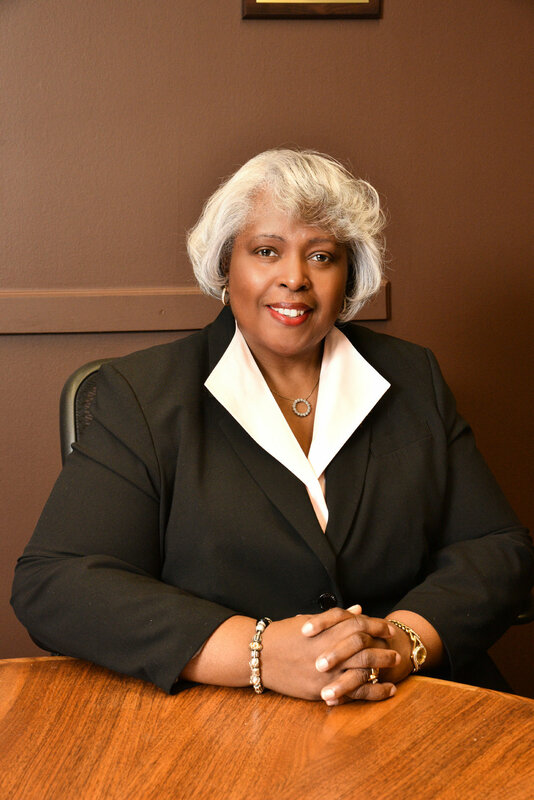 For her dedicated public service, Commissioner Sims was awarded an honorary degree from South Suburban College. Deborah Sims is a member of Salem Baptist Church of Chicago. Commissioner Deborah Sims is our Champion for Vibrant Communities, Advocate for Our Community’s Wholeness of Health and a Fighter AGAINST Tax Increases. Learn more about Commissioner Sim’s Achievements.